In 25 years, the number may be staggering. “With the launch of the Model 3, we forecast the Tesla car population to multiply three times by the end of 2019,” Jonas said in the note, according to Bloomberg. “It has been generations since the investment community witnessed such a high growth rate in the population of a single auto firm,” Jonas continued, and added that by 2040, there could be 32 million Tesla vehicles in use. 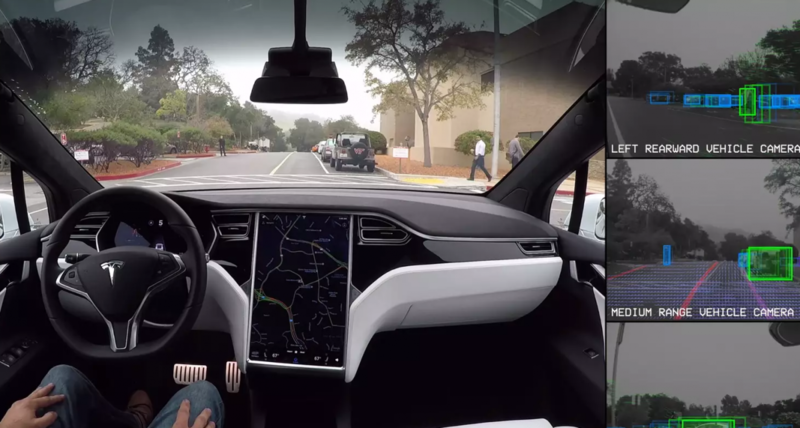 Tesla’s machine learning technology advances its algorithms based on experience. This provides massive amounts of data with many, varied examples, allowing the algorithms to improve. This kind of data is critical to improving self-driving technology. With more Teslas on the road, the data will be rolling in, and the system will improve much faster, offering the company a tremendous competitive advantage. Business Insider reports that Elon Musk is expected to produce more details about the “Tesla Network” and the planned car sharing program sometime this year.